MEMPHIS, TN (WMC) - The first grocery store in Binghampton is now open. 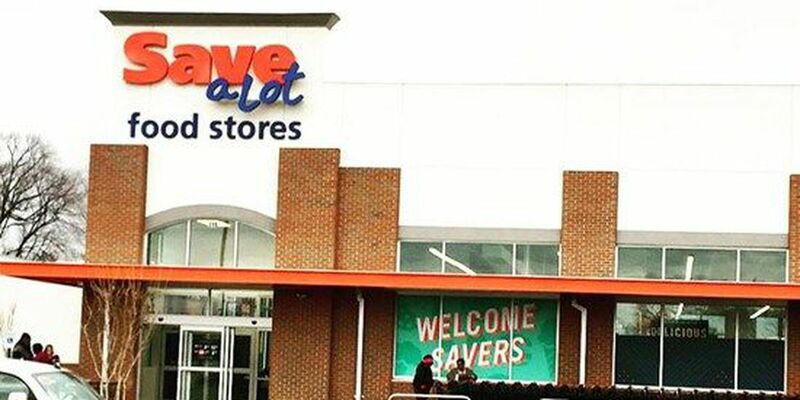 Save-A-Lot opened this week at Binghampton Gateway Center on Tillman Street. The store boasts a high-ceiling modern design, according to Binghampton Development Center.